The Games on Demand version supports English, French, Italian, German, Spanish, Potuguese, Russian, Japanese, Korean, Chinese. Download the manual for this game by locating the game on http://marketplace.xbox.com and selecting “See Game Manual". This game requires a Kinect™ Sensor. Kinect Sports sends you, your friends and family into the stadium to bring out your potential as sporting legends. 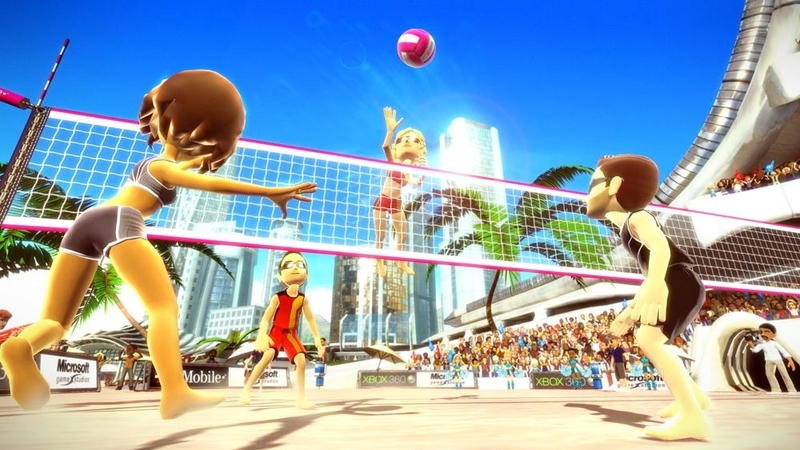 Experience all the thrills of six major events: Soccer, Bowling, Track & Field, Boxing, Beach Volleyball and Table Tennis. No controller required - your body is all you need. 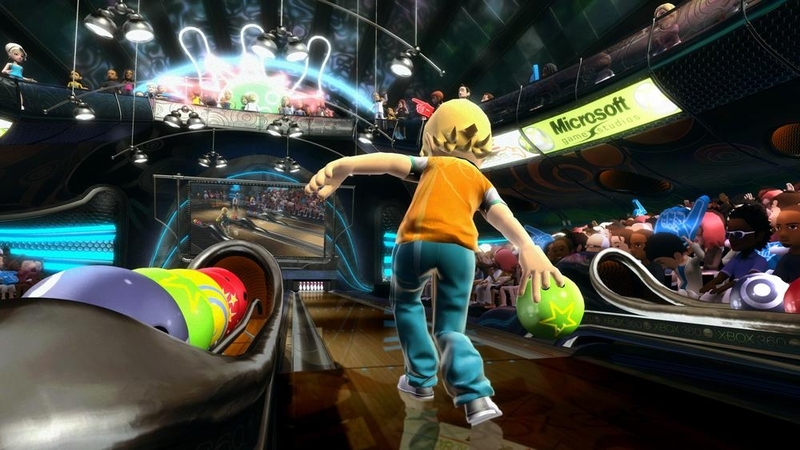 From delivering a supreme serve to vaulting the final hurdle, the Kinect sensor tracks all your movements. 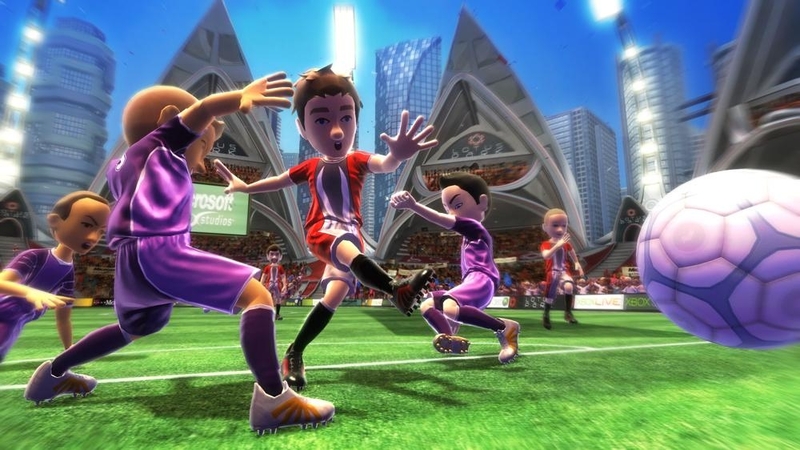 Play solo to boost your personal best, tackle computer-controlled opponents, send challenges across the globe via Xbox LIVE or gather around the TV for lively living room competition. 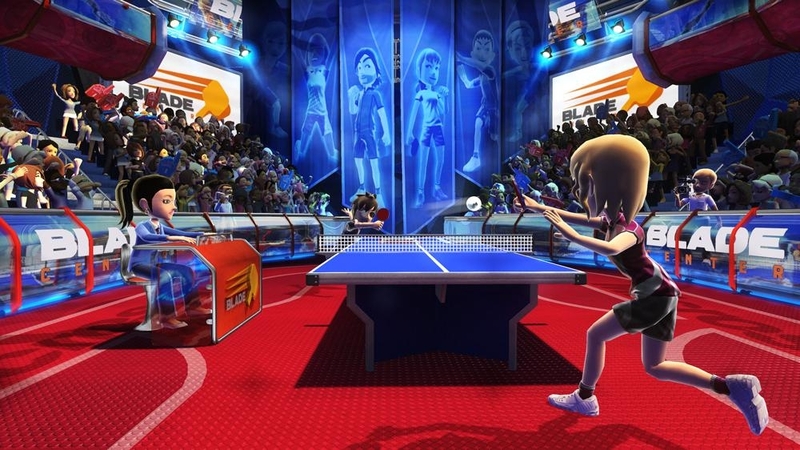 There's even a mascot-packed Party Play option for those times when everyone wants in on the action! Bring home the sports crowd atmosphere, or use it to subtly suggest good birthday presents. 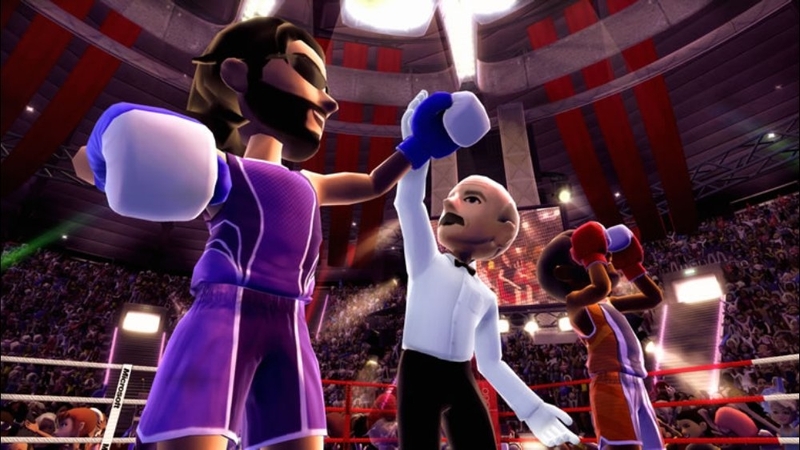 Dress to impress and show support for the humble creators of Kinect Sports. 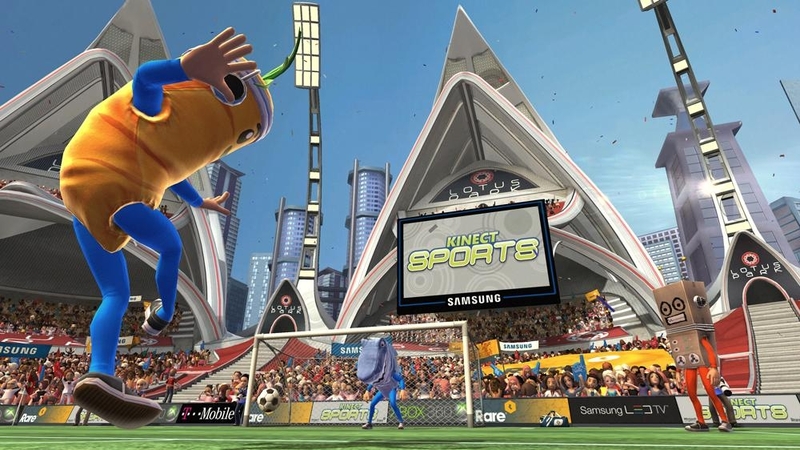 Wear your Kinect Sports tendencies with pride, even outside the sporting arena. 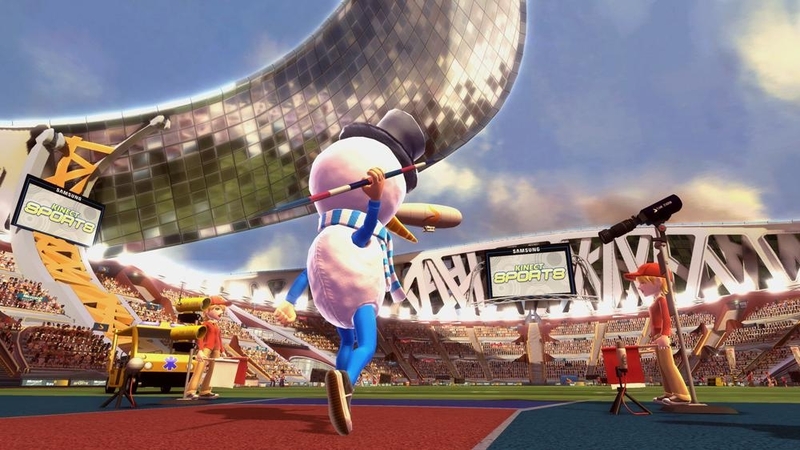 Go public with your choice of Kinect Sports mascot by climbing into a human-sized carrot suit. 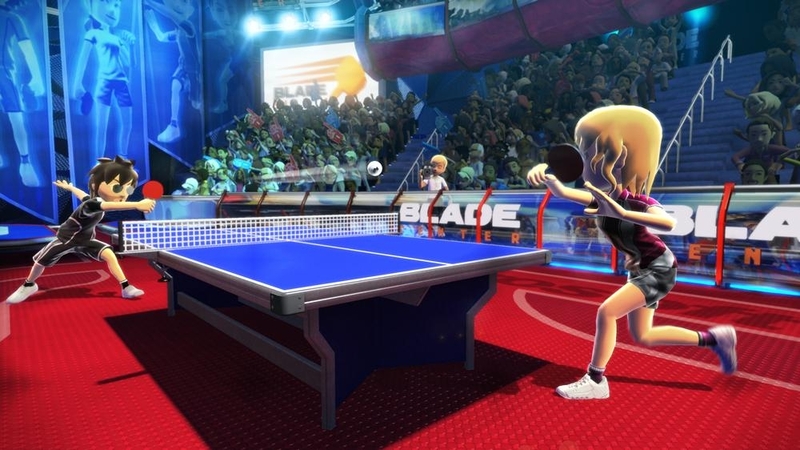 A Kinect Sports Table Tennis outfit for your own personal wardrobe. Now that's service. Show your Kinect Sports mascot preference by parading around in a human-sized shark outfit. 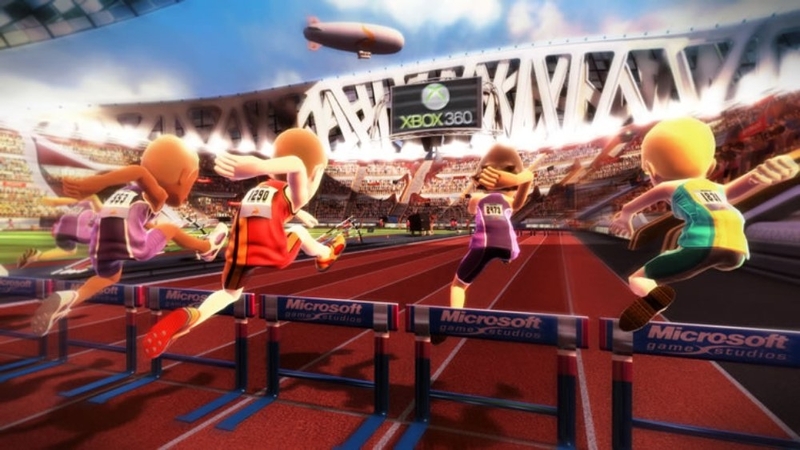 Bring out the athlete in your avatar with Kinect Sports Track and Field wear. 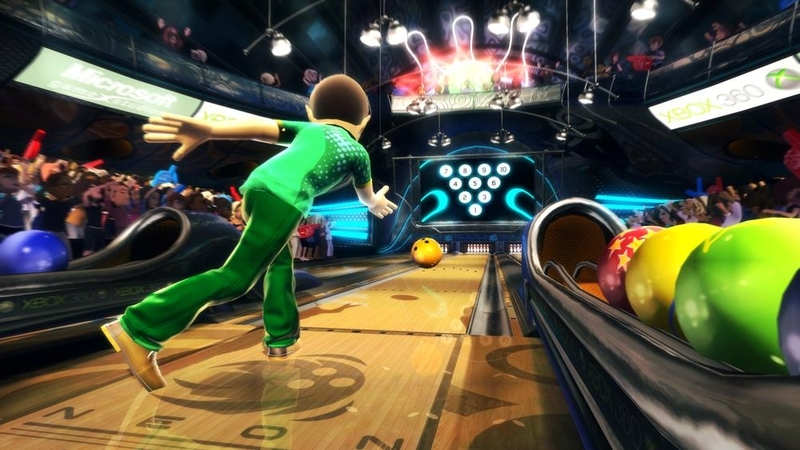 Strike it lucky with a spare set of smart casual Kinect Sports Bowling gear. 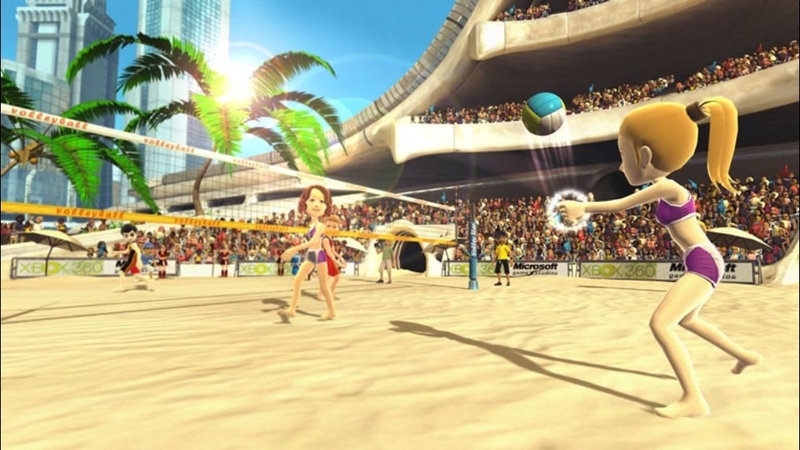 Hot stuff handmade by the Kinect Sports Beach Volleyball professionals. 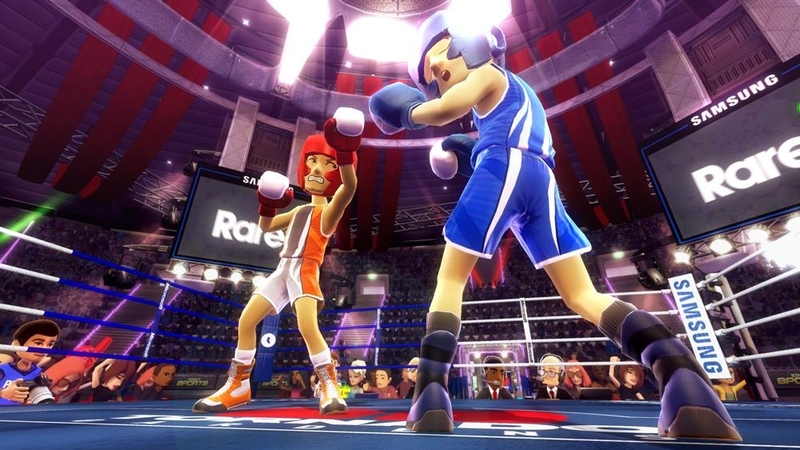 Get behind your favorite Kinect Sports mascot by squeezing into a human-sized mouse costume. 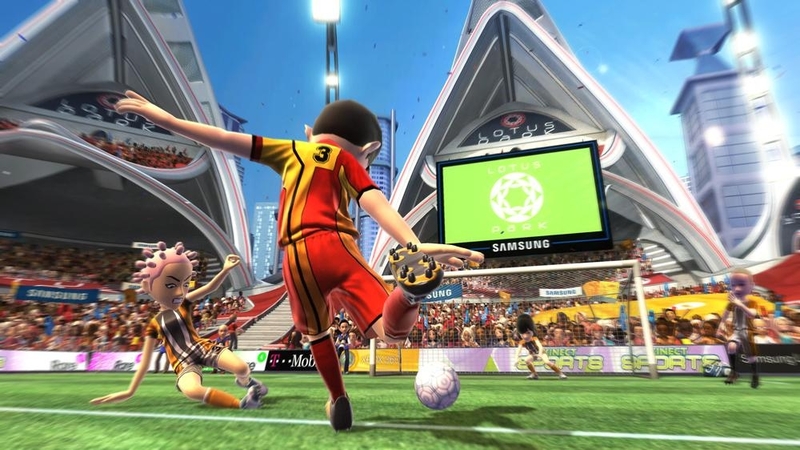 The official Kinect Sports Soccer kit is a definite shot on target. Cream of the avatar prop crop. Hold it while wearing the Carrot Mascot Outfit for maximum impact.